M1-GO 9″ Ragon from Ultra-Q MIB! SOLD!!! 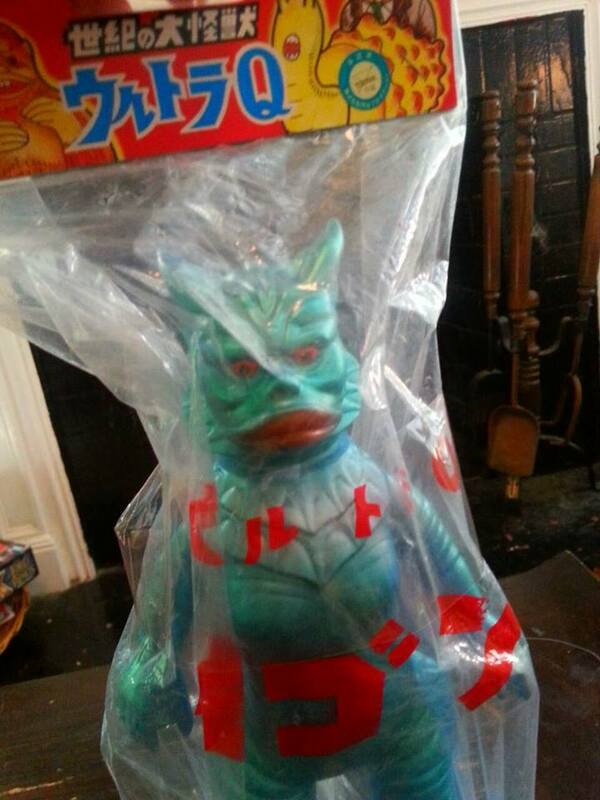 | The Kaiju Fan Marketplace! M1-GO 9″ Ragon from Ultra-Q MIB! SOLD!!! June 15, 2015 June 22, 2015 / Jon D. B.
Here’s one you don’t see too often, Sea Monster Ragon from Ultra-Q with a great, vibrant metallic paint job! 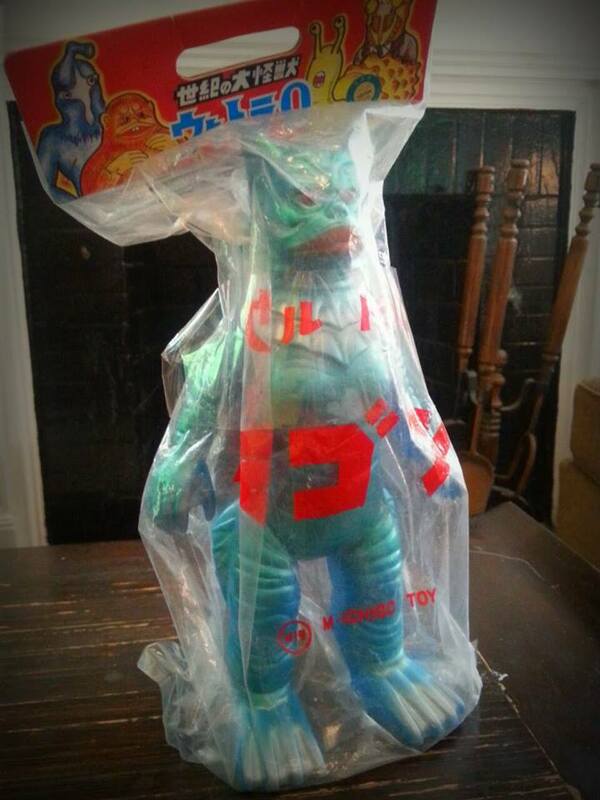 This classic kaiju is yours for only $45 shipped in the US! ← Vintage Bullmark Twin Tail from ‘Return of Ultraman’!